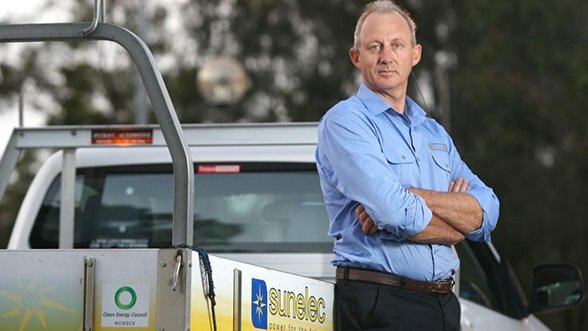 Sunelec is one of the most experienced solar power specialist companies in Australia. 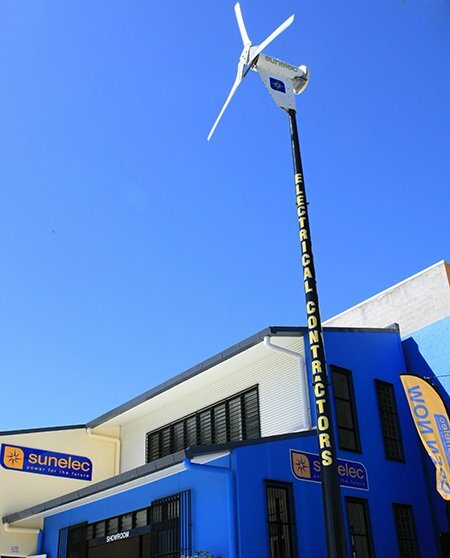 Founded in 2002 in Brisbane by business partners Klaus Coia and Karen Marks, Sunelec has helped thousands of families, businesses, councils and government organisations to embrace energy efficient and environmentally friendly energy solutions. Klaus is a licenced electrical contractor with over 30 years’ experience designing and installing solar power systems for residential, commercial and government clients. He was one of the early pioneers of the solar power industry, with a passion for renewable energy and the environment. Karen has been involved with solar power for over 25 years. Her initial passion for the industry came from her experiences living off-grid while raising a young family. She has a strong commitment to self-sufficiency and to doing something positive for the earth. Yes – our wind turbine IS generating power! Our showroom and warehouse in Snook St, Clontarf, is energy efficient and incorporates passive lighting, passing cooling, high-efficiency lighting and automatic light sensing. It is also fitted with PV Solar and a large Wind Turbine to generate power for our facility and to reduce our CO2 emissions. We encourage clients to visit our showroom to see and test our different operating inverters, battery storage and solar panel systems. We believe in giving back to the community and not only the environment. That’s why we support initiatives that make a difference across the world, across the state as well as local initiatives. 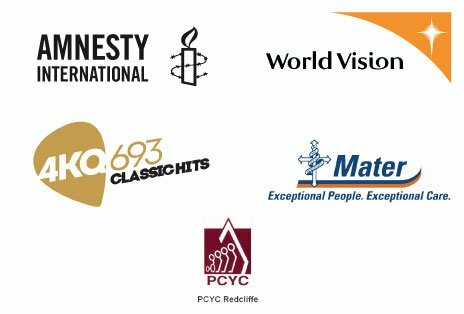 Our current charity partners are Amnesty International, World Vision, our local PCYC, the Mater Hospital and the 4KQ Children’s Christmas Party for disadvantaged local children.